Done for a chiropractic office. 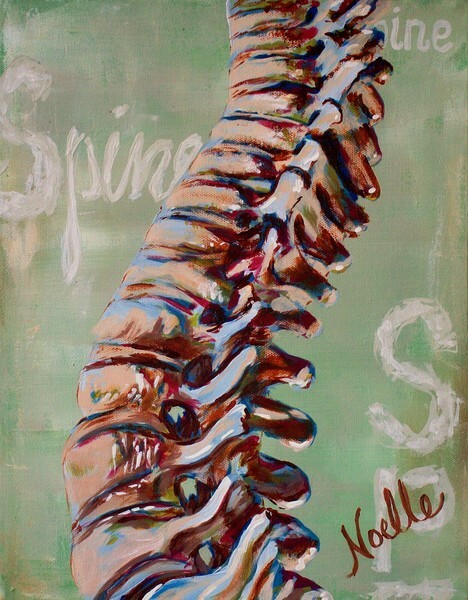 Part of the spine series including the spines represented in living things from plants and animals to humans. Original 11"x14"